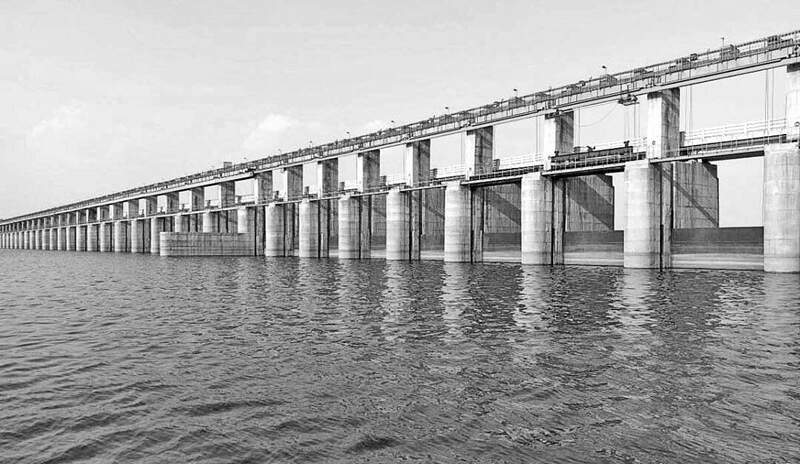 Bhubaneswar & Raipur in Chhatisgarh(Samaya Bureau): The Water Resources Department of the neighbouring Chhatisgarh government today decided to open as many as seven gates of the Kalma barrage owing to heavy rainfall in the upper catchment area of river Mahanadi river. 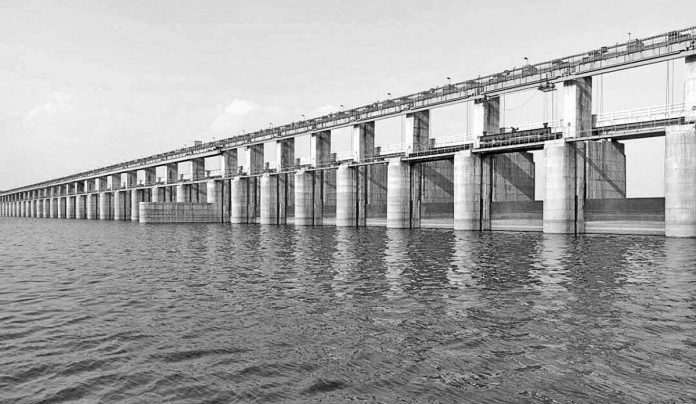 Notably, Chief Minister Naveen Pattnaik while protesting the unilateral decision of Chhattisgarh to close gates of Kalma barrage causing acute water scarcity in downstream areas, had written a letter to his counterpart Raman Singh demanding immediate reopening of the gates to ensure free flow of Mahandi water to Odisha. .
Naveen too had urged Prime Minister Narendra Modi to facilitate reopening of gates of Kalma and other barrages which the Chhatisgarh government has constructed over Mahanadi river.